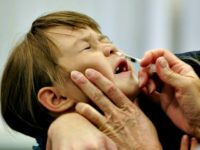 Thirteen children have died from the influenza virus this flu season, according to the latest statistics released from the Centers for Disease Control (CDC). The Centers for Disease Control and Prevention (CDC) said 80,000 people across the United States died from flu-related illnesses last year. 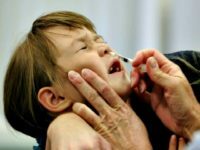 The death toll for children who have died from various strains of the flu this season has reached 97, according to the Centers for Disease Control and Prevention (CDC) — with 13 deaths happening in the last reporting week ending January 17. The latest report released by Texas public health officials shows the state’s flu-related death toll surpassed 4,150 since the onset of this year’s influenza season. 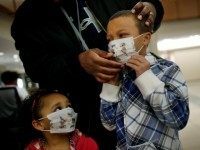 California reported 36 flu deaths for the week ending February 3, as the influenza pandemic is on track to be worse than the 2009 outbreak of swine flu. 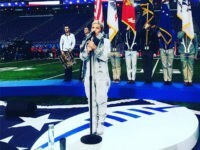 Singer Pink has come down with the flu ahead of her anticipated performance of the National Anthem at Super Bowl LII on Sunday — but the show will apparently go on. Ninety-seven people from ages zero to 64 have died in connection with contracting the flu this season in California alone. California’s reported deaths from the ongoing influenza epidemic jumped over 50 percent, from 15 for the first week of 2018 to 32 for the second week of 2018. 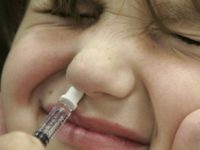 Texas public health officials confirmed an alarming 1,155 flu-related deaths between October 1, 2017, the official start of the flu season, and January 10, 2018. A Dallas hospital began diverting patients to other sites as the state continues to suffer a rapidly rising number of flu cases. 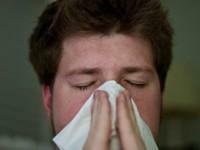 Texas led the nation for the third week in a row in the number of flu cases reported. The State of California is reporting that the deadly 2017-2018 flu epidemic is running at 300 percent above average for the last five years. 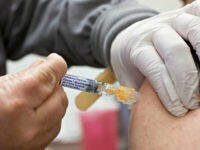 A new report says that Texas is the U.S. state hardest hit by the flu so far this season with widespread outbreaks. A flu outbreak triggered a North Texas school district to shut its doors on Tuesday and Wednesday, top administrators announced Monday. California health officials announced this week that the state is seeing a excessive uptick in the number of “winter vomiting disease” or norovirus cases from prior years. The 2014-15 flu season has been a particularly dangerous one across the country, especially for vulnerable elderly patients. 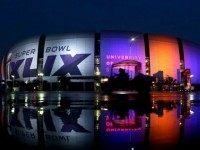 Researchers have also found that cities that have either hosted or sent teams to the Super Bowl have experienced an 18 percent higher death rate of elderly flu patients than other cities. 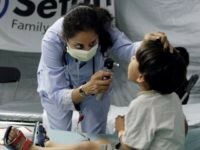 The Centers for Disease Control declared a flu epidemic this week, as the death toll from “influenza-like” complications rose to 15 children. The flu season began early—part of a troubling pattern stretching back across several years—and the current strain seems resistant to commonly available vaccines. 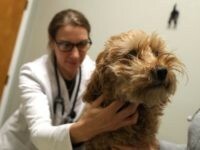 The country, especially the Midwest, is being socked with a flu strain that the Centers for Disease Control has rated as “severe” because of the higher-than-average number of cases being reported.